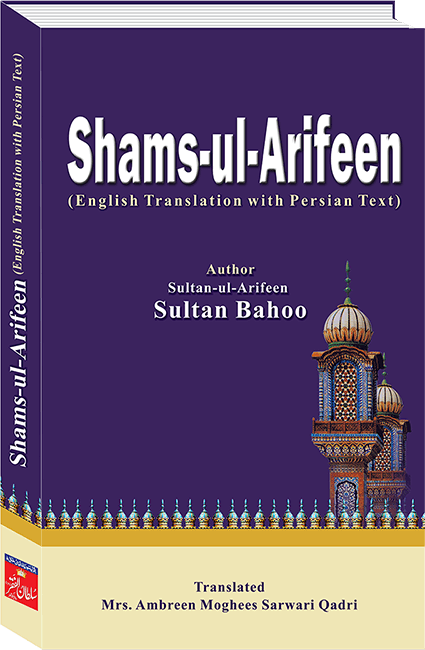 Shams-ul-Arifeen (The enlightening sun for the Knowers ofAllah)is a collection of important topics selected from eight of Sultan Bahoo’s books i.e. 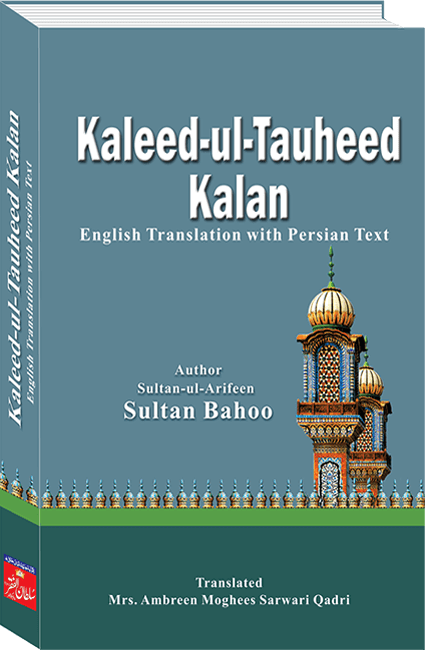 Kaleed-ul-Tauheed, Qurb-e-Deedar ,Majmoa-tul-Fazal, Aqal-e-Beydar, Jamay-ul-Asrar ,Noor-ul-Huda, Ain Numa and Fazal-ul-Laqa. 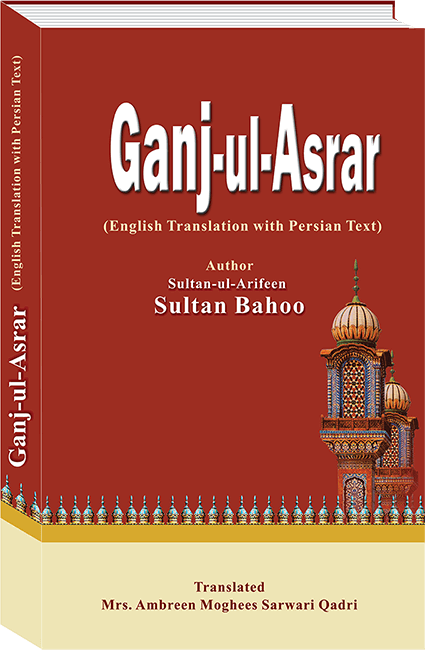 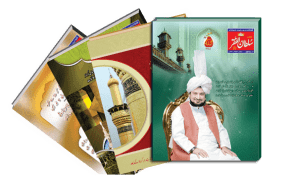 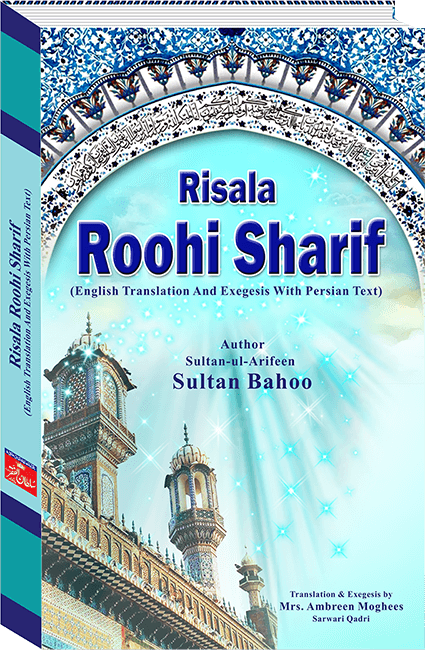 It is compiled by Sultan Bahoo’s son Sultan Wali Mohammad for the ease of the seekersof Allah who seek guidance from the books of Sultan Bahoo. 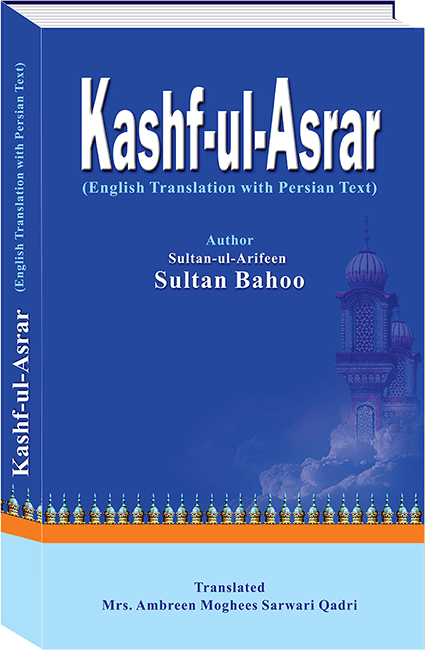 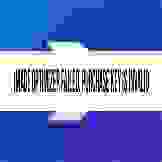 It contains the essence of eight of his books, rather is a summary of all his books.